At the recent Sue Ryder Women of Achievement Awards, Karen D'Arcy and Sue Beales were delighted to be presented with the award for Business Woman of the Year 2015. The awards dinner was a wonderful event raising money to support the incredible work of Sue Ryder in Berkshire, Buckinghamshire and Oxfordshire. 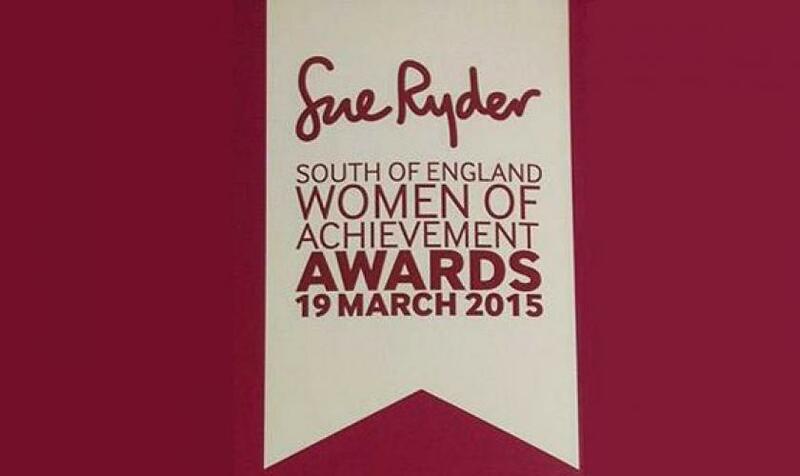 Karen and Sue were honoured to be included with some truly inspirational women celebrated on the night. They plan to continue supporting the work of Sue Ryder with fundraising events later this year.